The McGill® CAMROL® full complement needle bearings feature black oxide-treated bearing steel. 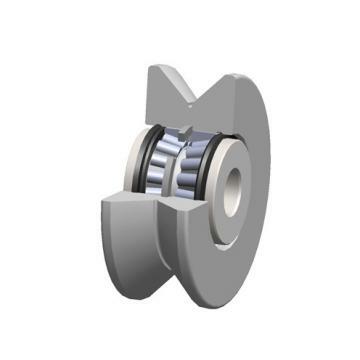 They are available in two basic mounting styles for use in mechanical automation or linear motion applications.TRAKROL® bearings feature black oxide treated bearing steel. They utilize either a precision ball or tapered roller bearing insert for longer operating life under combination radial and thrust loads.Special-Duty CAMROL bearings are available. They feature black oxide treated bearing steel in both inch and metric sizes.McGill Heavy Duty CAMROL® bearings are full complement cylindrical roller bearings. 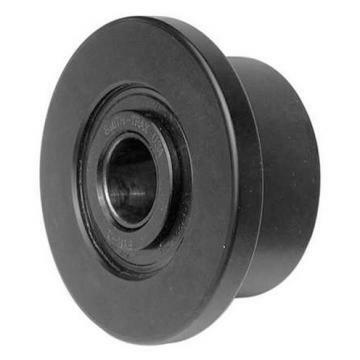 They feature black oxide treated bearing steel, available in two mounting styles - stud or yoke. 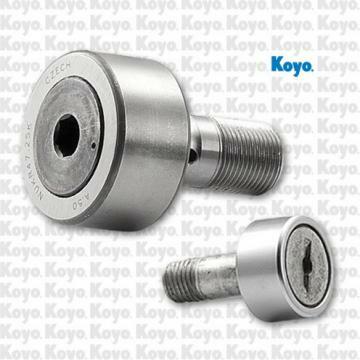 They are used in mechanical automation or linear motion applications.